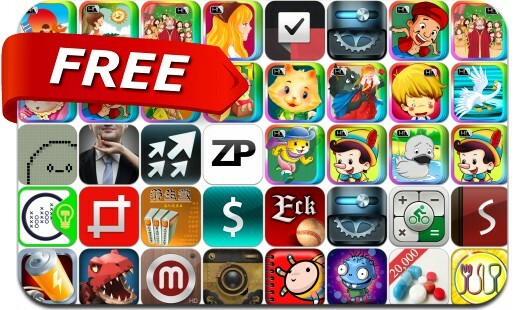 This apps gone free alert includes Call of Mini Dino Hunter, Hatchi, Battery Saver, Crop and Straighten, Bike Calculator Pro, Planner S, Tie Master, MemoZy, AquaContacts, MiniatureCam, PhotoSendr, Cut The Zombies: Highly Addictive! and many others. Cut The Zombies: Highly Addictive! Where To Eat? PRO – Find restaurants using GPS.